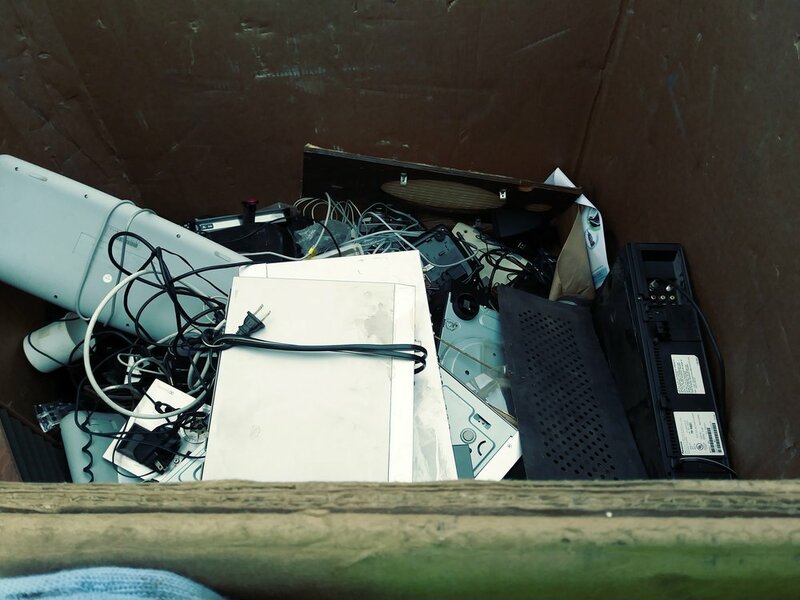 On Saturday, June 16th, SFCC Corpsmembers and Staff attended the Pascadero E-waste and Tire Amnesty Collection Event, where community members dropped off items to be recycled which included computers, monitors, televisions, printers, and other electronic equipment. Corpsmembers sorted and set aside functioning electronics to be sold or donated and safely recycled non functioning electronics. We were glad to see so many community members stop by to drop off their tires as well! Stockpiled tires pose threats to public health, safety and the environment. Tires can produce toxic smoke and pollute the air, water and soil. Fortunately, tires can be recycled, re-purposed, retreaded and shredded for other uses and we are proud to report that we collected over 500 tires! We are proud to be a part of reducing waste in the San Francisco Bay Area!